Everything's bigger in Texas, including this bookstore, the largest in the state. Founded in 1970, it has maintained that freewheeling, artsy vibe you want from your local indie shop — plus events, gifty items, mugs of coffee, and an awesome section for kids. 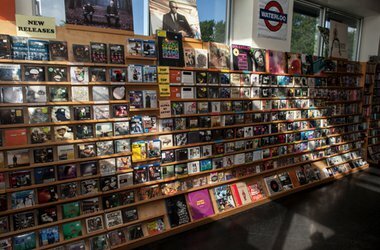 The long-running music shop (since the '80s) stocks new and used vinyl and CDs in its 6,400-square-foot space, is run by knowledgeable staff, and has a generous return policy (ten days, no questions asked). Tons of in-store events, performances, and happenings keep it lively and relevant 30+ years later. Fair trade jewelry, clothing, and accessories all made with locally-sourced and eco-friendly materials. A percentage of the proceeds go towards funding micro loans for women in developing countries, so you can feel good about your purchase. 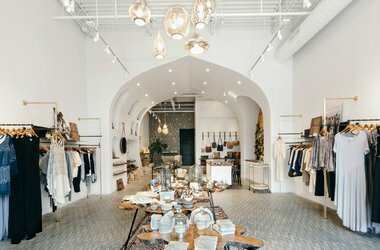 Contemporary, minimalist design from around the world draws tourists and locals alike to this indie boutique dealing in home goods, art, jewelry and apothecary. 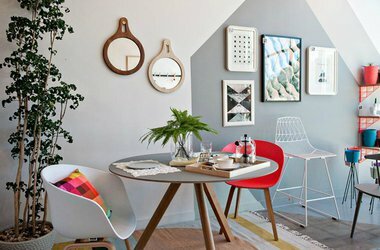 Go for the decor inspiration or to pick up that perfect souvenir. You're in Texas. You'll want (need?) 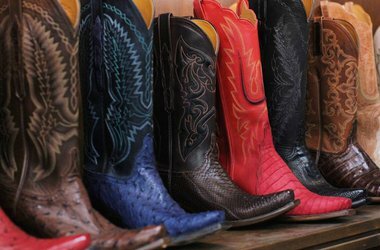 a pair of cowboy boots at some point. 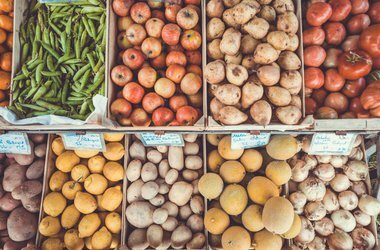 You could spend hours browsing the aisles upon aisles of different styles at Allens, and even if you end up passing on the boots it'll still feel like an afternoon well spent. Calling all foodies: Whole Food's flagship store has a walk-in beer cooler, taco bar, and fresh-baked pizza counter. Yum! 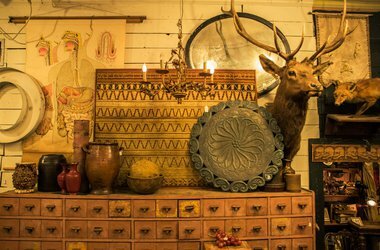 This self-proclaimed “emporium of transcendent junk” is filled to the brim with antique, quirky relics: feline taxidermy, antique busts, and off-beat decorative objects abound. 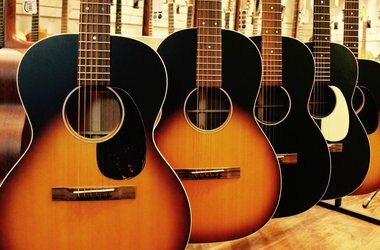 A polished selection of Fender Stratocasters, Gibson Les Pauls, amps, and other high-end instruments. Feel free to ask one million questions: they will answer them all. 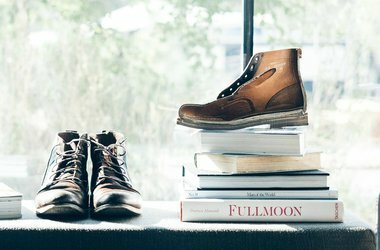 Stylish, timeless, and hand-made, this handsome line of men's footwear is handcrafted in the U.S. from locally sourced materials. Their flagship showroom is a converted library building from the late '30s and you’re likely to hear owner Joshua Bingaman's voice on the line when you call.